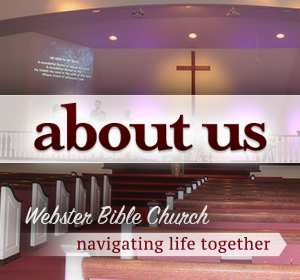 Webster Bible Church is a Bible believing, family friendly church where members are navigating life together. 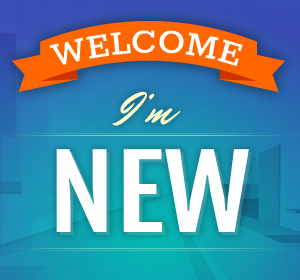 Feel free to look around and don’t hesitate to contact us if you have any questions. 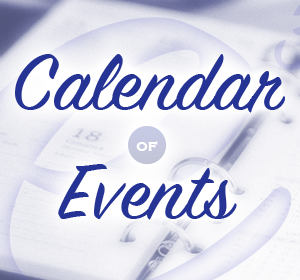 Listen to the E1 Conference sessions here! You’ve got questions. 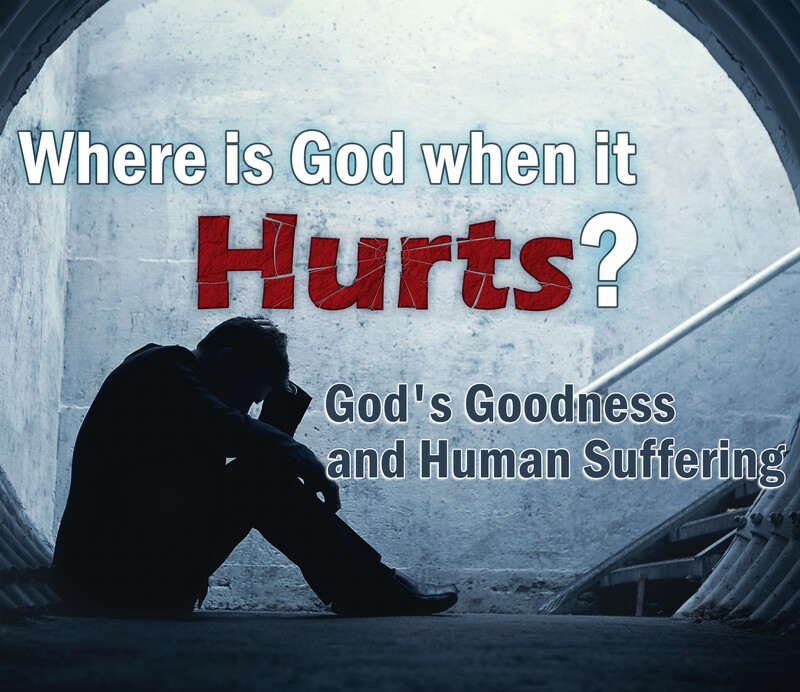 We will try to get you answers. Learn about our vision. Read our statement of faith. See what is happening. Get involved. 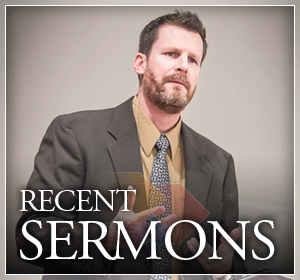 Watch some of our sermons. 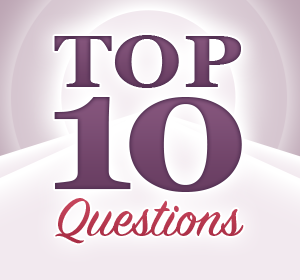 Top 10 questions unbelievers ask believers. See the videos. Short for time? 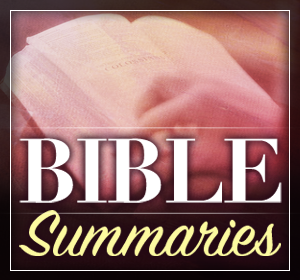 Read various length Bible summaries. Safe, easy and convenient. 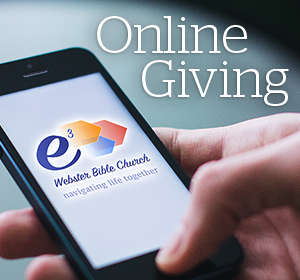 Give a one time gift or setup recurring gifts.